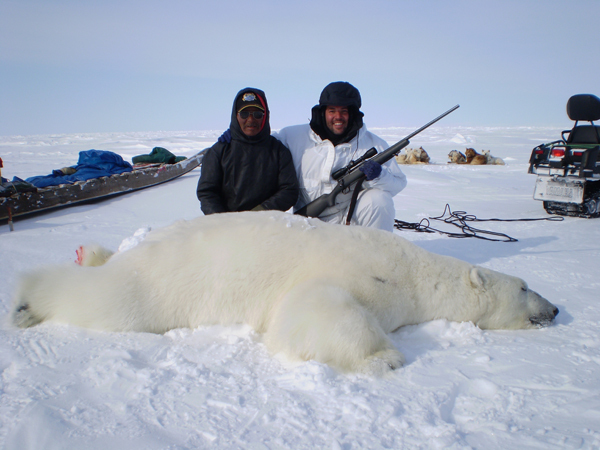 The Polar Bear hunt is one of the most difficult hunts in the world. 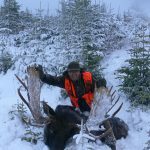 The hunter has to cope with impossible meteorological conditions, with temperature between 30 and 40°C below zero in Spring and frequent snow storms but the satisfaction of having the most important trophies in the world is great. In Spring the hunt is done on the ice between Baffin island and Greenland, where male bears come to mate with the females that spend the Winter on Baffin island. The hunt is done by following tracks in the snow by motor sleighs and sleighs with dogs. Once the bear is localized the dogs are freed after it so that they block it in order for the hunter to shoot. In Autumn the hunt is done from the boats, by moving from one island to another, where there is a good chance of finding the bears. Lodging is in heated tents and drinking a lot of tea is necessary. The professional guides are Inuits, who have their own rhythm of life and the hunter has to cope with it without nagging. 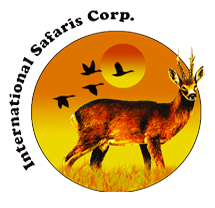 This means that 5-6 hours per day are spent hunting, while the rest is spend inside the heated tents. The successful outcome of this hunt is very high, in the last ten years out of 100 licences, 98 bears have been taken. For this hunt in Spring a sleeping bag for -40°C is necessary and very warm clothing, while in Autumn the temperature is around 0°C. 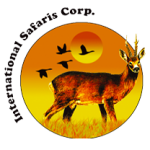 Transportation during the hunt in motor sleighs and sleighs with dogs, lodging in heated tents, canned foods, professional Inuit guides, first preparation of the trophy, Inuit Winter dress. 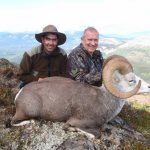 Air fares to Clyde River or Coral Harbour, hunting license for foreigners (50 CA$), government trophy tax (803 CAN$), taxidermy, trophy transportation, hotels before and after the hunt, tips and gratuities.